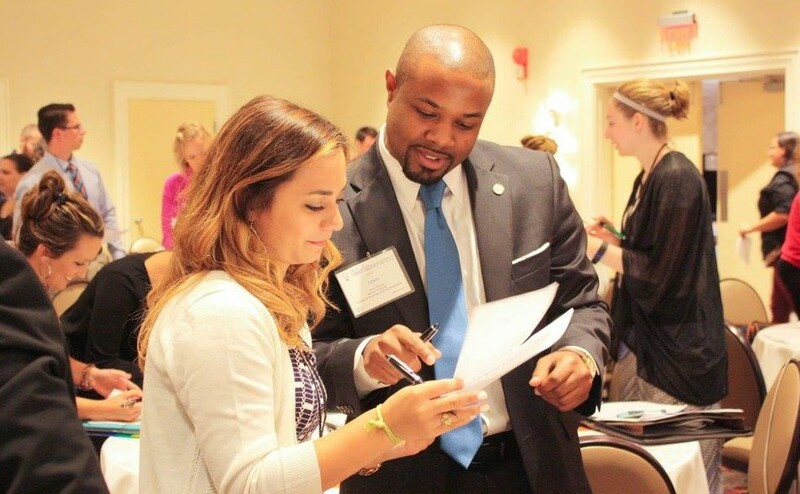 Network with other APhA-ASP SLI attendees, ask questions and develop chapter connections. APhA-ASP Keynote Speaker: Ron Culberson. Signed copies of Ron's books will be available for purchase. Download the handouts and session materials from SLI2018. Your voice makes the difference! Meet with your Members of Congress to advocate for the profession. Calling all APhA-ASP leaders! The APhA-ASP Summer Leadership Institute (SLI) will be held this summer from July 13 to 15. Join us in Washington, D.C. for a weekend packed with leadership development and networking opportunities to develop your leadership skills and help guide your Chapter to continued success. 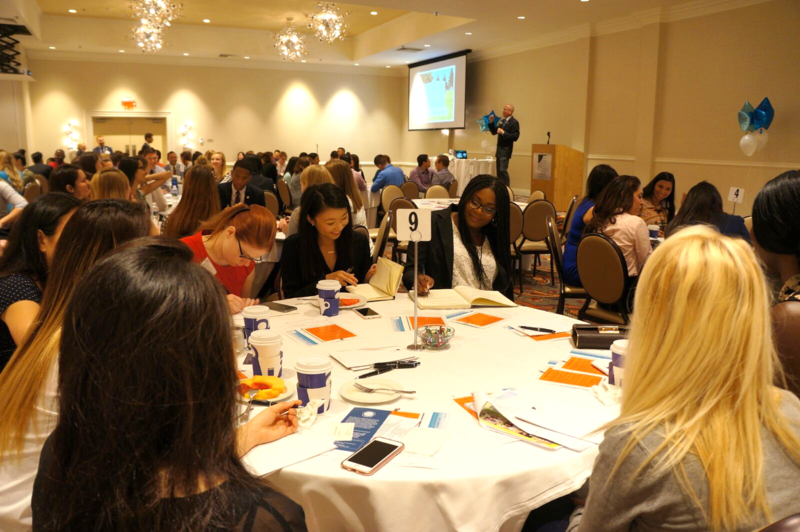 Attendees will have the opportunity to advocate for our profession on Capitol Hill, engage with key thought leaders from APhA and APhA-ASP, develop crucial communication and team building skills, and network with student leaders from across the country. Take advantage of this once-in-a-lifetime leadership experience all with the beautiful backdrop of Washington, D.C.
From APhA and our supporters to you, we look forward to seeing you in D.C. this July and sharing the SLI experience with you!